2264 Winkler Ave #212, Fort Myers, FL.| MLS# 219008660 | Southwest Florida Residential Real Estate for Sale. 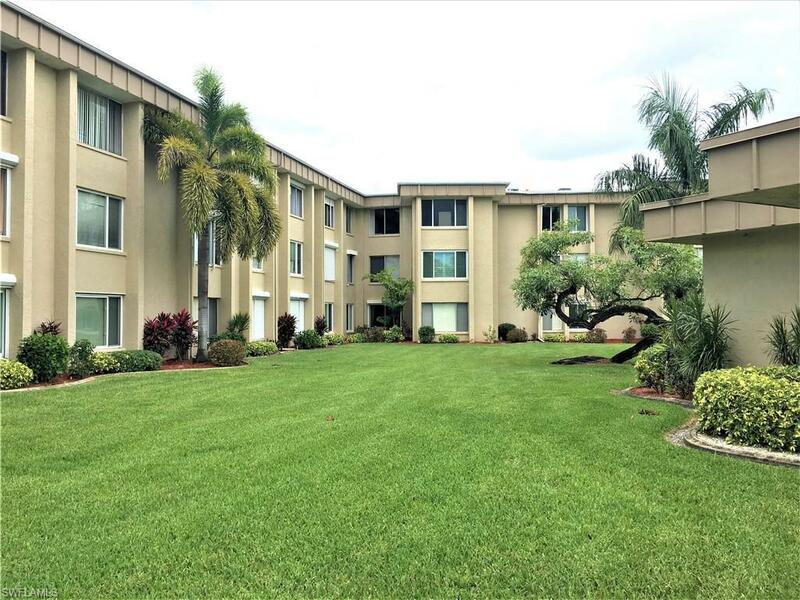 Spacious 1 bedroom in Fort Myers with Low HOA fees. Take Elevators to this very well maintained 2nd floor spacious 1 bedroom condominium, featuring a large walk in closet fully furnished and turnkey with beautiful green space views. Close to transportation, mall, restaurants, shopping centers and beaches. MOVE IN READY. Westchester is a 55 plus Deed Restricted Community. Has tons of kitchen cabinet space and storage. This is an active and social community with coordinated dinners and social activity at the community room. Pool is heated and there is a dry sauna, very nice exercise room and your extra storage unit too!! !